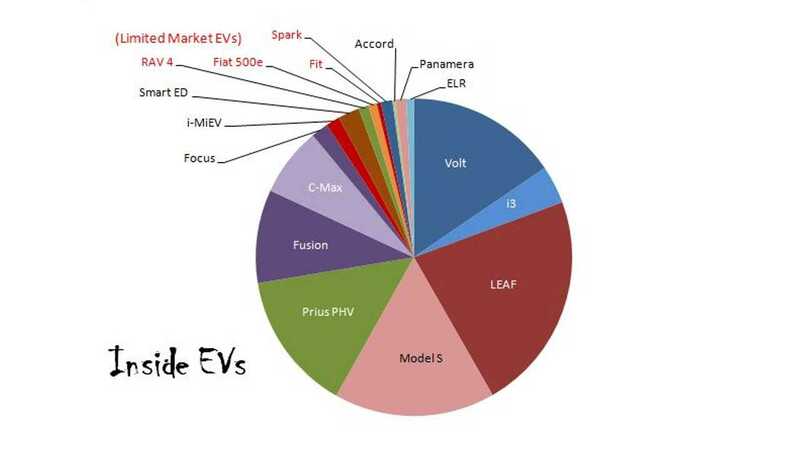 Looking at data alone makes it difficult to process all that is going on with the EV market, but a quick glance at the EV pie graph is a bit revealing. The above graph is a tally of Q1 totals with a slight increase for the Mitsubishi i-MiEV and Smart ED as well as a conservative approximation of the upcoming BMW i3 market share heading into Q2. The percentages of each model are deliberately omitted in that they are unknown, especially for the BMW i3. Including the seventeenth player as part of the mix in this graph helps understand that eventually some of the primary players will give up market share as additional players enter the field. There have been instances such as the entry of the Tesla Model S into the luxury sector where the market expanded taking next to zero from existing EV markets. Up until now, most new entries have been able to at least expand the market partially without gaining notable shares from existing EV models. Though each year the total number of EVs continue to grow, the number of choices is taking its toll on some of the models most notably the Chevy Volt. The award winning Chevy Volt will continue to be a major player, but one can’t help but notice the sales that are given up to the Ford Fusion and C-Max Energi models as well as to the anticipation of the BMW i3. 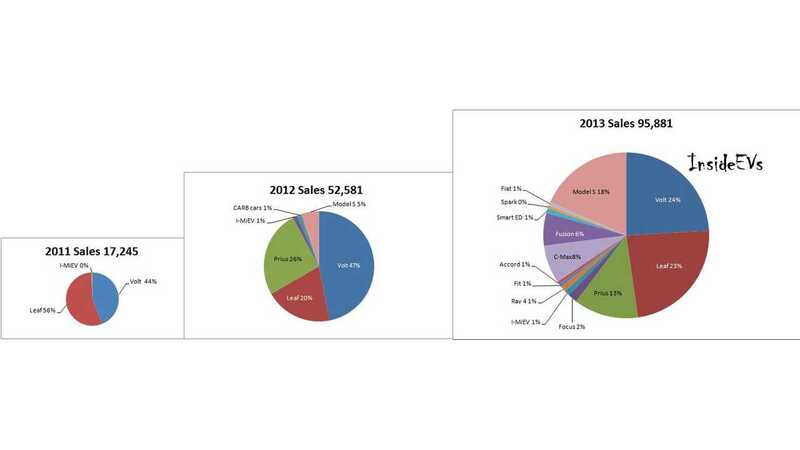 Viewing the past years through the pie graph also helps explain how we go to today's offerings. 2011 basically consisted of two players, the Chevy Volt and the Nissan LEAF with a minor showing of the Mitsubishi i-MiEV. 2012 added two more major players with the Toyota Plug-in Prius and the Tesla Model S entering in Q4. Also 2012 saw three players to the "B Division" with the Ford Focus and limited market Toyota Rav 4, and Honda Fit. 2013 expanded the major players to six by adding the Ford Fusion and C-Max Energi. 2013 also added four more players to the "B Division" including the Honda Accord, Smart ED, and limited market Fiat 500e, and Chevy Spark. 2014 has most likely expanded the majors once again with April's addition of the BMW i3 and has added two more "B Division" players in the Porche Panamera S E-Hybrid, and Cadillac ELR. 2015 will slice the pie again five more times with the BMW i8, Mercedes Benz B Class (although a limited/regional roll-out will start in the 2nd half of 2014) , Kia Soul EV, Tesla Model X, and VW e-Golf entering between Q4 of 2014 and the start of 2015. With five additional EVs entering the field we can count on two likely outcomes.  The additions will help increase the number of overall EVs sold and/or some of the existing players will give up some market share to the new players. What players do you see giving way to these models in 2015? Beyond 2015 There will be some exits from the game such as the Honda Fit. 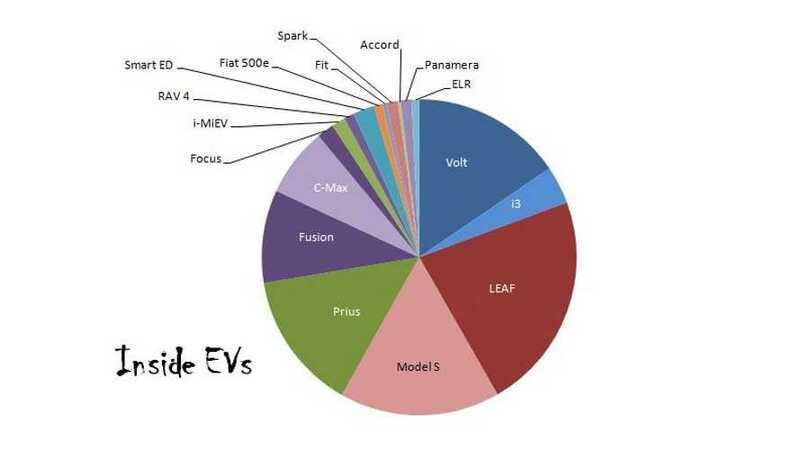 For those who survive the next couple of years will most certainly see the introduction of another expansion to the pie and that is SUV and crossover EVs. Such models will include the Tesla Model X, Mitsubishi Outlander, Audi Q8 E-Tron, possible Chevrolet Voltaic platform, and many more. 2017 -2018 The Tesla Effect Many events will happen around this period of time, but one that is awaited by almost the entire existing EV community is the Gen III or Model E Tesla. Short analysis, the EV pie explodes.